The story takes place in a school where a girl named Mato who befriend the new transfer student in her class, Yomi. All goes well until the second year in junior high where Yomi and Mato end up in different classes. Soon, Yomi finds herself distancing herself from Mato, and even becomes jealous of Mato having many friends in her basketball team. However, once Mato begins to notice Yomi's repeated absences from school, she tries to find her, but only ends up finding a charm she had giving to Yomi from the previous year. 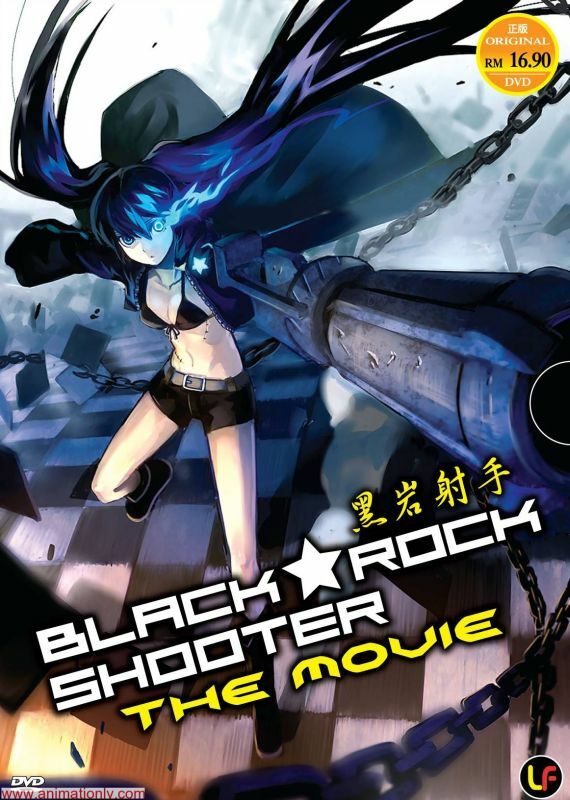 The next thing you know, she finds herself in a strange dimension, meeting another girl called 'Black Rock Shooter' (aka her other self) and merges into her body. Not knowing why, she then finds herself battling another figure called 'Dead Master' who is actually Yomi's other self. As they clash into battle, Mato struggles to understand what's happening. Why is this happening? What's going on? And what would happen if Mato is killed?